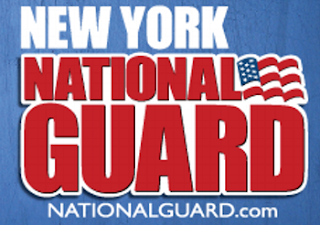 LATHAM -- Major General Ray Shields, the Adjutant General for the State of New York, announces the recent retirement of members of the New York Army National Guard, marking their end of service to community, state and nation as part of the Army National Guard. Sergeant Roberto Lorenzo from Rochester, N.Y. and assigned to the Company A (Distribution), 427th Brigade Support Battalion retired from the New York Army National Guard last month after some 34 years of military service. Lorenzo first entered the military in March 1984. "A full military career is a major achievement in the lives of our Citizen Soldiers and their families," Shields said. "I congratulate our Soldiers, their loved ones and their employers on this milestone of more than 20 years of service. We may recruit individual Soldiers into our Army National Guard, but I know full well that it takes the support of a family to make this a career," he said. "On behalf of our force, I extend my best wishes for their success of our retirees as they begin new chapters in their lives."